The Maritime Museum of Andros: A historical treasure in the heart of Andros! The Maritime Museum of Andros was founded in 1972 and is located in the center of Chora, the island’s capital city. Andros became the Naval Center of the Aegean in the 19th century. 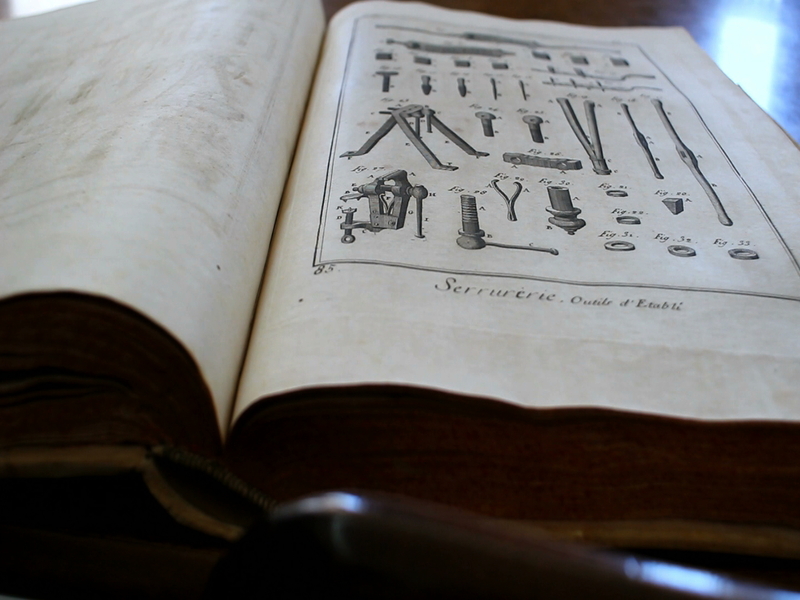 Within the museum, you can explore the past through important original exhibits, such us great shipping documents, nautical items which they describe the life of the sailors of Andros and their strong connection to the sea. A particular interest can be found in the various nautical diaries. Moreover, there are various displays models of older to more modern vessels and other exhibits. The whole nautical history of Andros enclosed in this excellent museum. Every traveler to Andros should visit the Maritime Museum of Andros. Νumerous art works, high historical value objects and documents located in Kairis Library! The Kairis Library which is named from Theophilos Kairis, one of the most important intellectuals of the 1821 revolution. It is housed in a neoclassical building that was donated to the Kairios Library by the Kampani family and it is funded through donations. As a non-profit private legal entity it was founded in 1987, thanks to the Andriot historian, Dimitrios I. Polemis. The visitors can discover thousands volumes of rare publications, manuscripts, and extensive archives referenced to Andros shipping and courts. This great library also maintains numerous art works, objects of historical value and items of popular culture. Α high standart Contemporary Art Museum in beautiful Andros! The Museum of Contemporary Art is undisputedly Andros’ pride. Except from the work of the Andriot sculptor M. Tombros, which constitutes the nucleus of the collection, the Museum houses works of the most important Greek artists. Alongside with the Greek collection, which is continuously enriched, a collection of works by great international artists is being collected. The whole exhibits hosted in the Museum of Contemporary Art are estimated more than 300. The Goulandris family inaugurated the museum in July 1979, bringing the island to an Art Center for both Greek and foreign visitors. Art lovers can enjoy temporary exhibitions, which are organized every summer from the museum. 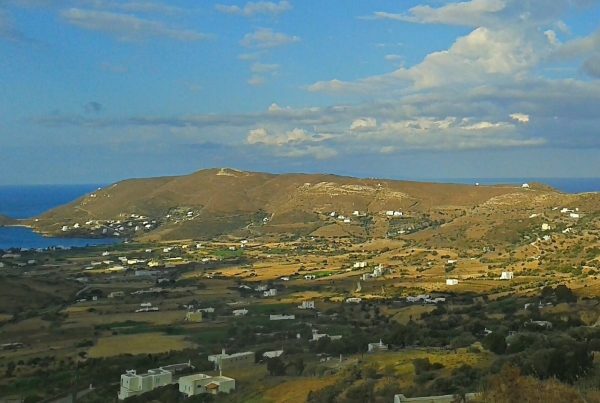 Kydonieos Institute: a supreme cultural center in wonderful Andros! Kydonieos Institute established in 1994 in Chora, the capital of Andros and its main objective is the promotion of cultural events and exhibitions in the island. The Foundation’s philosophy aims to culturally educate people of Andros. Alsol, encompasses the events taking place during summer. Since 1995, the Foundation is organizing a special event called “Ploes” that takes place every summer introducing important painting and sculpture exhibitions of famous Greek artists, like Tsoklis, Pavlos, Takis and others. So, for those who are interested in culture, individual arts, music, literature, theater and dance they just have to visit Kydonieos Institute.